AM I NEXT? 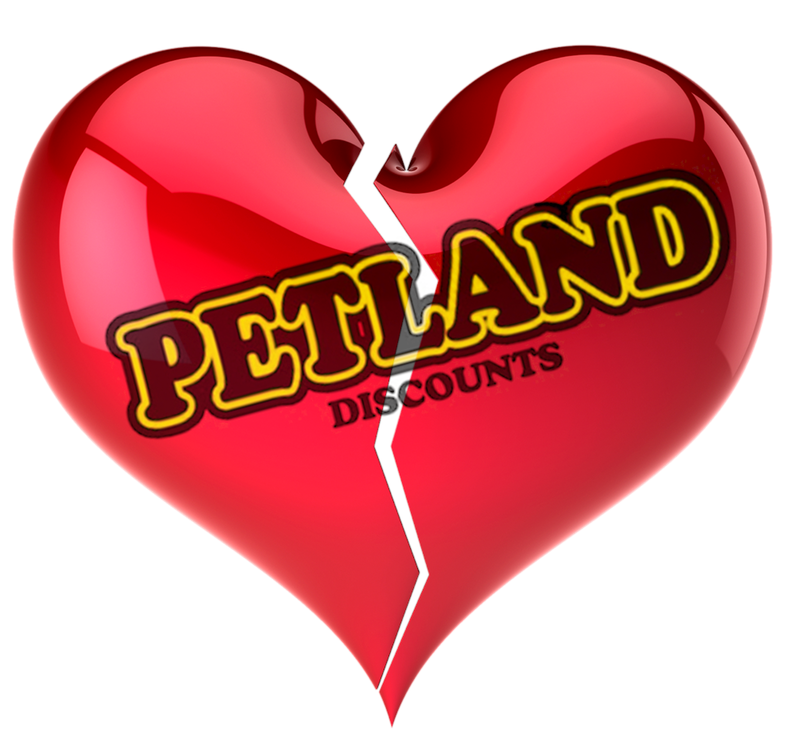 NO LOVE -- LAYOFFS AT PETLAND DISCOUNT — AM I NEXT? Sometimes lightning strikes and the aftermath is unavoidable. It is with some sadness that the Brentwood, New York-based Petland Discounts, retailer of pets and pet supplies, announced the passing of its founder Neil Padron who passed away from badder cancer. The company has announced that it will be closing all of its stores and laying off all of its employees. According to the company’s WARN (Worker Adjustment and Retraining Notification) filings, approximately 367 employees will be laid off from the stores and distribution warehouses in New York, two stores and 7 workers in Connecticut, and ten stores and 30 employees in New Jersey. The decision was made for financial reasons and there is no indication of what will become of the company’s online business or even if the company will terminate all business activities. The company’s website has posted “Our Website is currently under construction” and the store location button still provides location information of existing stores. All other pages return an internet code of 404 – page not found. The founder’s daughter Amy Eisenberg noted that the business was a sole proprietorship and than the family is trying to figure things out following the devastating loss of Neil. Employees are said to be hoping that since Petland Discounts was a going business, a rescue form another retailer remains possible.